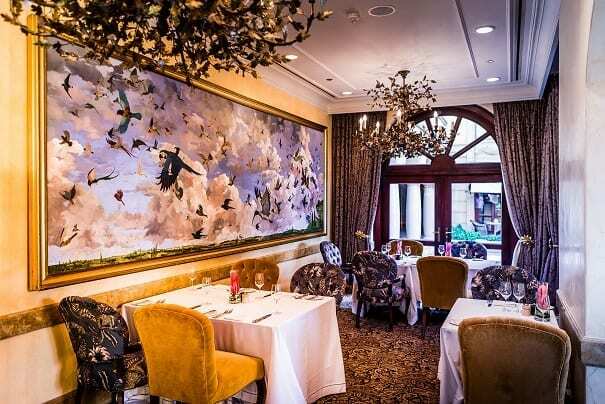 The new Medeo menu offers a world-class selection of fine dining à la carte options that include the signature dishes such as starters of Mediterranean burrata – triple cream mozzarella, fresh ciabatta, heirloom tomato, basil and olive oil;and Octopus carpaccio with potato salad, lemon aïoli, potato fries, smoked tomato and dill vinaigrette; fresh homemade pasta – Veal tortellini with sage and butter sauce, veal jus, Grana Padano, and pickled shimeji; main courses of Sous vide chicken with spinach and goat’s cheese roulade, bell pepper sauce, baby potato and charred onion, as well as other lamb, pork, veal, fish, and steak options. The signature dessert is Apple strawberry crumble with caramel vanilla sauce and cinnamon ice cream. 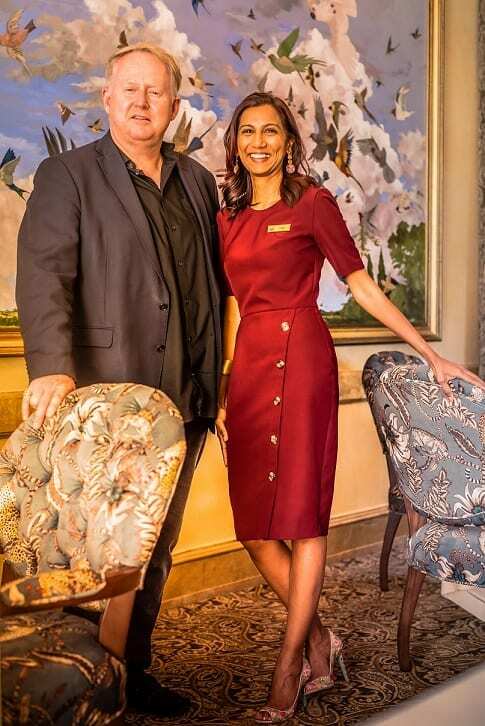 David Muirhead from David Muirhead & Associates Interior Architectural Design and Linda Reddy, GM at The Palazzo Hotel.